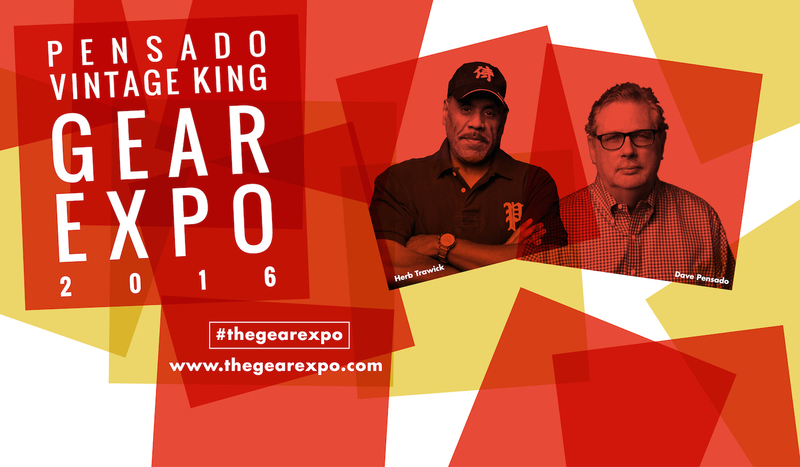 Pensado’s Place & Vintage King are back partnering up to produce Gear Expo Nashville. Patrons will once again be able to demo gear, talk directly w/ manufacturer reps, watch live interviews, mingle with the celebrity guests, listen to live music, win prizes, enjoy local food trucks and meet Dave Pensado and Herb Trawick of Pensado’s Place. Gear Expo Nashville takes place on Saturday, October 22, 2016. Join Apogee at Vintage King Nashville to learn more about our all new Element Series Audio Interfaces!